The Sigma ASRS is designed specifically for automatic storage and retrieval systems. This pallet’s reversable design allows for uniform flow on roller track systems. In addition this pallet is extremely impact resistant and perfect for cold applications. 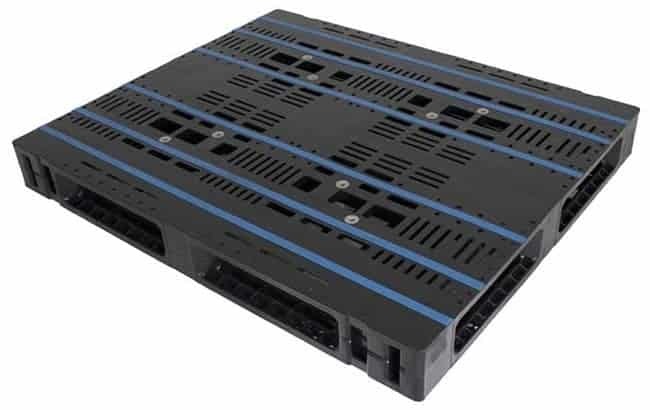 Made from super rigid HDPE, the pallet has a 2,200 pound racking capacity. Consider the Sigma ASRS the solution for high-tech racking systems.